Came across this interesting piece this morning. 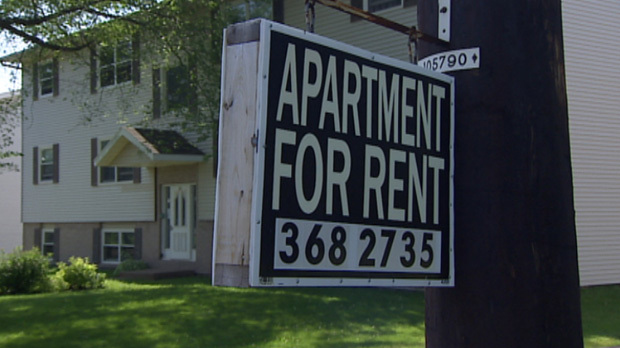 The vacancy rate in Prince Edward Island’s urban centers hit 7.8%. According to the CMHC, this is a 3% increase versus last year. The number of vacant rental units in Charlottetown (the province’s capital) jumped to 8.7 per cent in April, which isa 5% increase in the same month last year. The CMHC cited the developments of new units as the biggest factor in the increase. No kidding. The country’s a bit all over the place in parts when it comes to vacancy rates. Ottawa’s vacancy rate has increased. Hotbed Calgary has seen a significant decrease. Overall, Canada’s vacancy rate has seen a slight increase according to the CMHC.